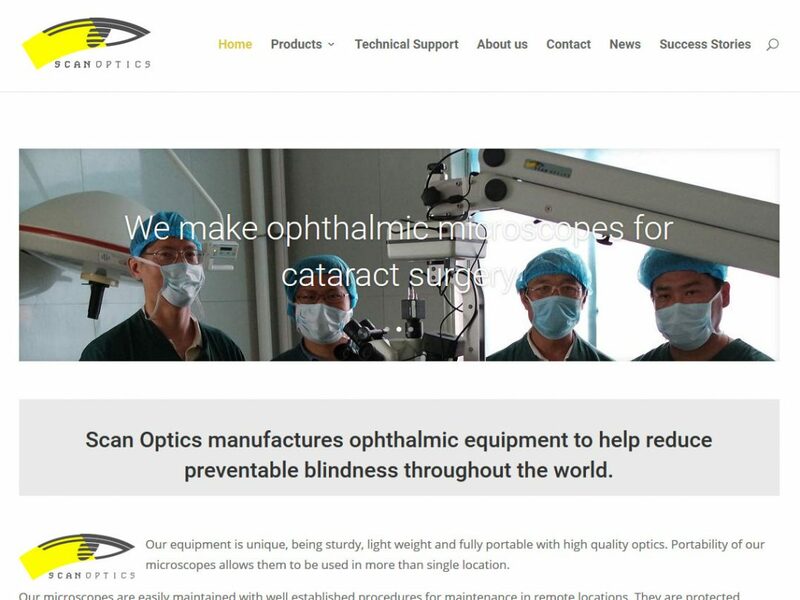 Scan Optics are manufacturers of ophthalmic equipment with a base in Adelaide. They needed a new fresh website that they can work with and update themselves. 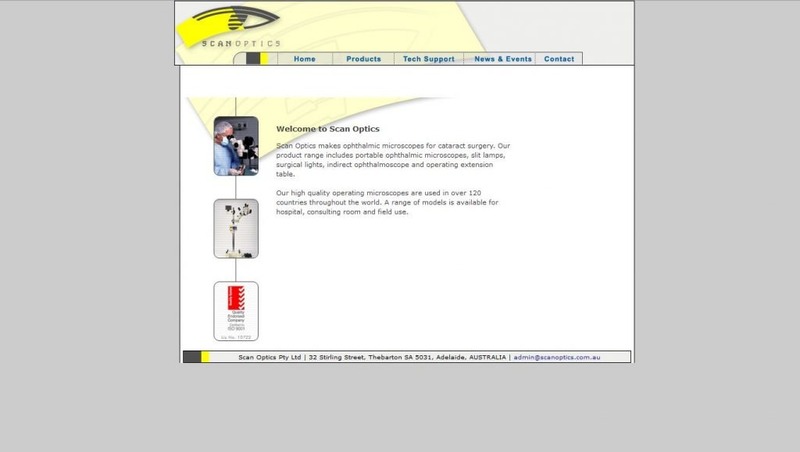 Important part of the website was a product display system and where they could easily add more products. We created a simple fresh WordPress website for their online presence.